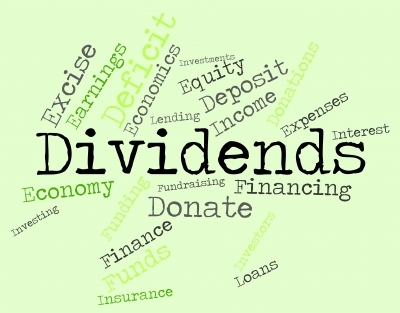 Will Dividends Still Pay Dividends? And in the blue corner we have the Chancellor delivering another heavy hit on incorporation! The latest budget brought with it unwelcome news for directors of private limited companies who extract dividends as well as individuals with vast shareholdings, as the Government has abolished the dividend tax credit as we know it and introduced a new dividend taxation. From April 2016 there will be a £5,000 tax free dividend allowance for all taxpayers and then dividends received in excess of allowances will be taxed at 7.5% for basic rate taxpayers, 32.5% if you’re higher rate and 38.1% for those paying tax at the additional rate. The corporation tax rate will fall gradually until it reaches 18% in 2020; however it is doubtful that this will counter the effects of the new dividend taxation for those extracting regular dividends from owner managed businesses. Exact details of the measure will not be known until the Finance Bill is published, but small business owners need to re-evaluate the way that profit is extracted from companies prior to the changes to ensure tax efficiency. In addition, those with significant investment portfolios who are in receipt of dividends in excess of £5,000 need to consider the implications. One such consideration is whether they need to register for self-assessment from April 2016. Next Next post: The Big Question – Why Is Supporting A Charity Good For Business?